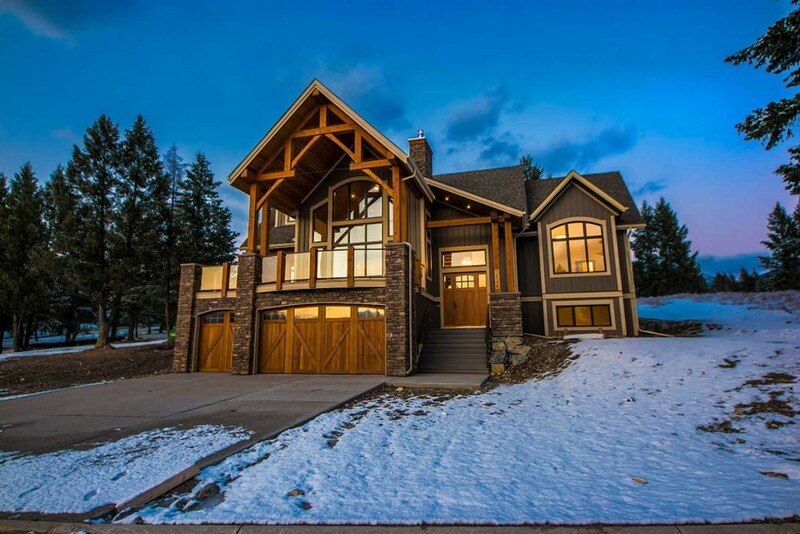 The Kooteney Valley’s premier home builder. New Dawn at the Springs Course. It’s a New Dawn for Radium Springs Estates as we team up with New Dawn Developments, a reputable and long time valley building contractor. 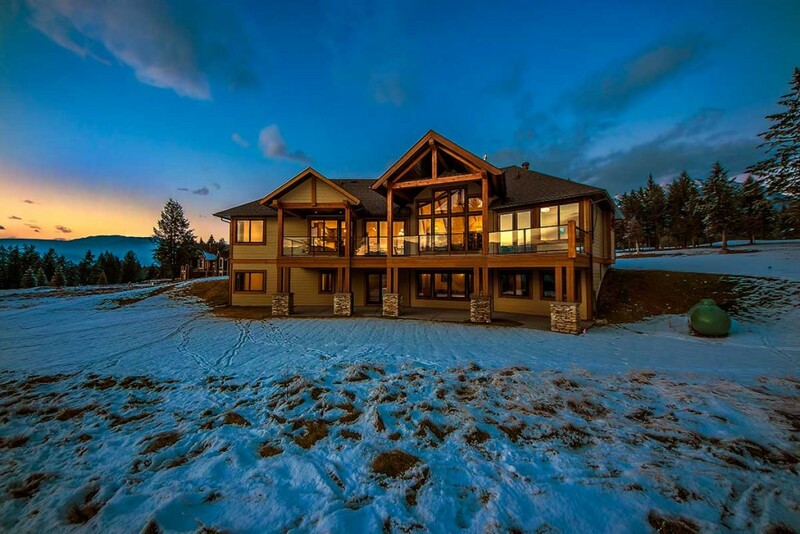 New Dawn Developments founder and co-owner, Rick Jensen says “It’s a strong partnership of two great companies and I’m excited about being part of the Radium community, getting to know the residents and working with the Radium Springs Estates on this beautiful estate development”. Rick has over 35 years in the construction industry and proudly represents New Dawn Developments as the exclusive builder for the Radium Springs Estate homes. Both the showhome and spec home are now complete! Although there may be a limited number of lots in this exclusive subdivision, there are unlimited options for customizing and building your dream home with New Dawn Developments. Their experienced team of professionals can make virtually anything happen and ensure your dream home is exactly what you want. The ability to provide exceptional customer service, quality built homes and delivering them on time and within your budget, is what sets New Dawn Developments apart from the competition. With the years of experience under their tool belts and proven history of success combined with the team of professionals and quality tradespeople they employ, they continually deliver on their promise to exceed the customer’s expectations. One thing that’s clear from the beginning – with the New Dawn Team you are Number 1. From the first meeting about plans to the handing over of your keys, providing the perfect dream home and an amazing building experience is their mission.